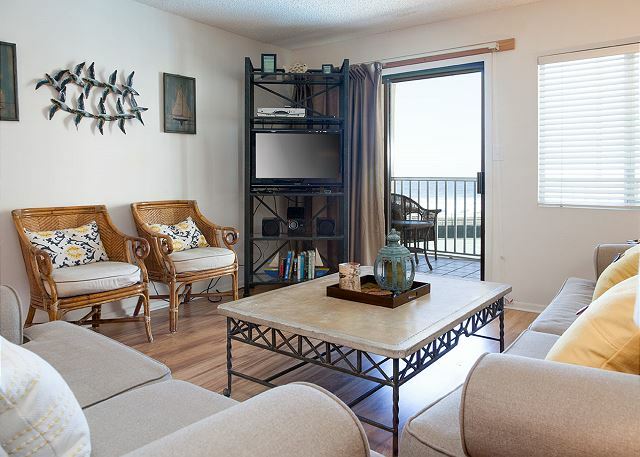 Holiday Surf & Racquet Club 317 is a 2BR/2BA Beach front condo - Free Beach Service Included! 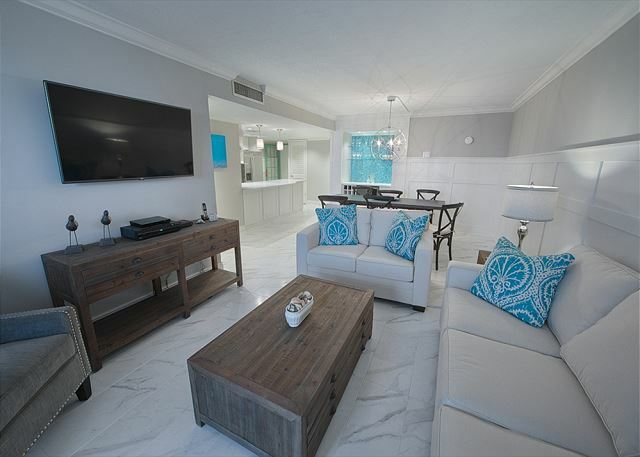 Unit 302: Beautifully Remodeled Gulf-Front condominium. with no expense spared!